We provide affordable on-site accommodation exclusively for people working at Addenbrooke's Hospital. 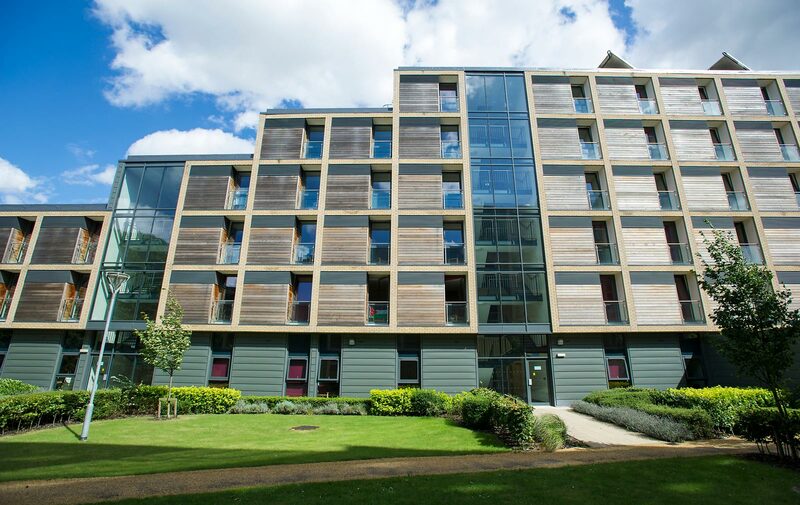 Our modern en-suite accommodation with spacious communal areas offers excellent value in Cambridge. 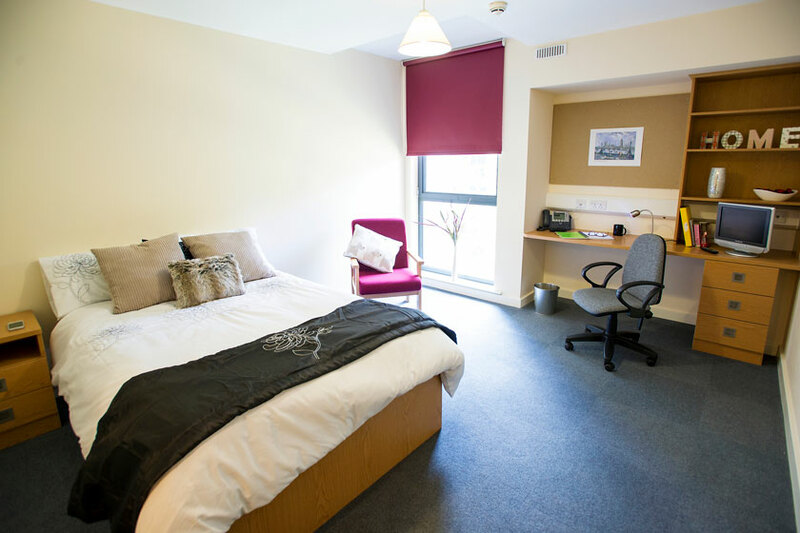 We offer excellent value couples accommodation if you or your partner work on site. 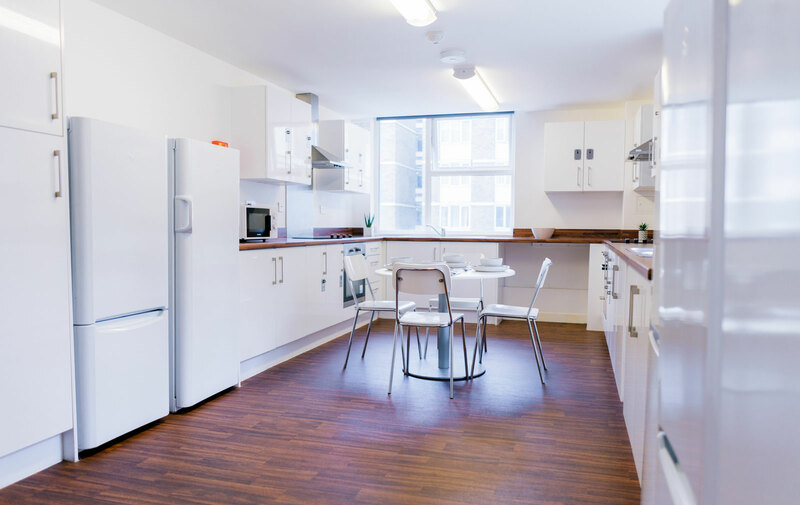 We also offer purpose built student accommodation for those studying at Anglia Ruskin University. 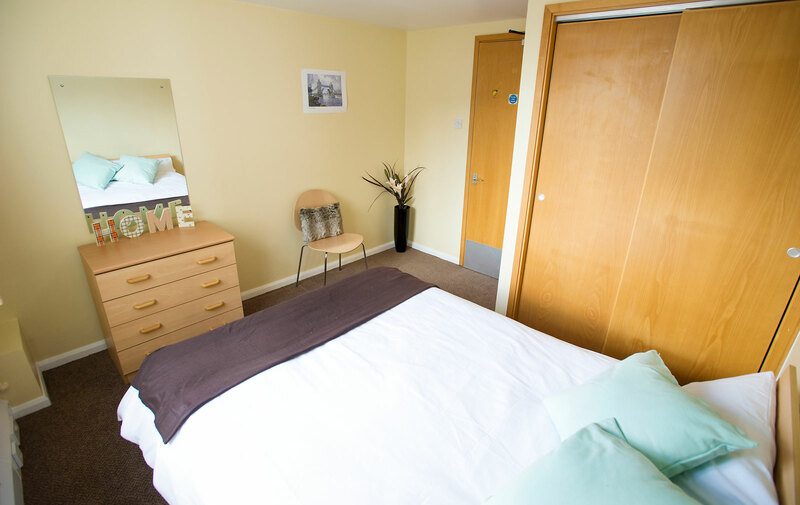 Our competitively-priced en-suite rooms offer NHS staff and key workers convenient accommodation for Addenbrooke's Hospital site in Cambridge. Sanctuary offers exclusive self-contained flats for couples. This is a great value option if you or your partner work on-site at Addenbrooke's Hospital in Cambridge. 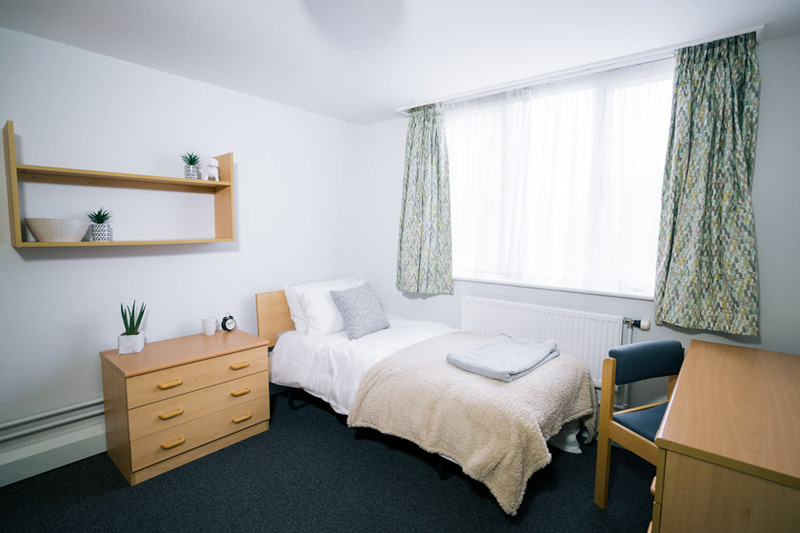 Granchester House offers affordable, furnished accommodation for NHS staff, students and hospital key workers at Addenbrooke's Hospital in Cambridge. 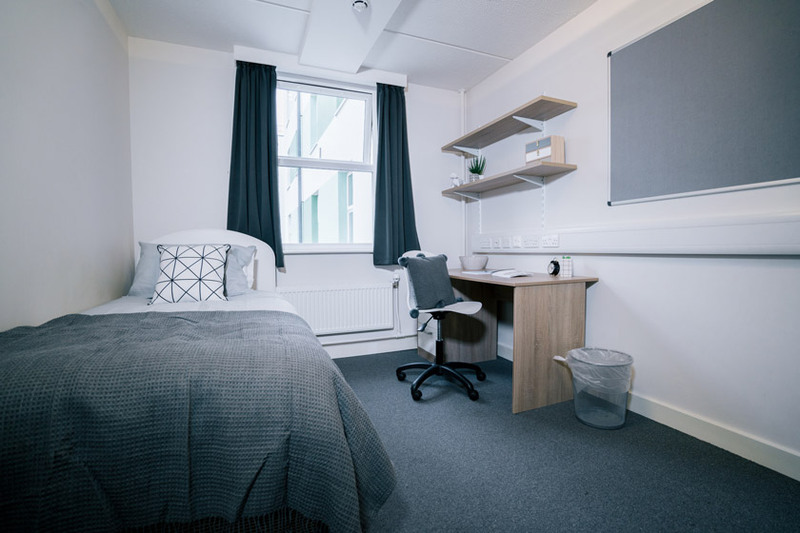 We offer great value student accommodation to those studying at Anglia Ruskin University, or those on Trust placements at Addenbrooke's Hospital in Cambridge. Single rooms are available for short stays of between one and six months. 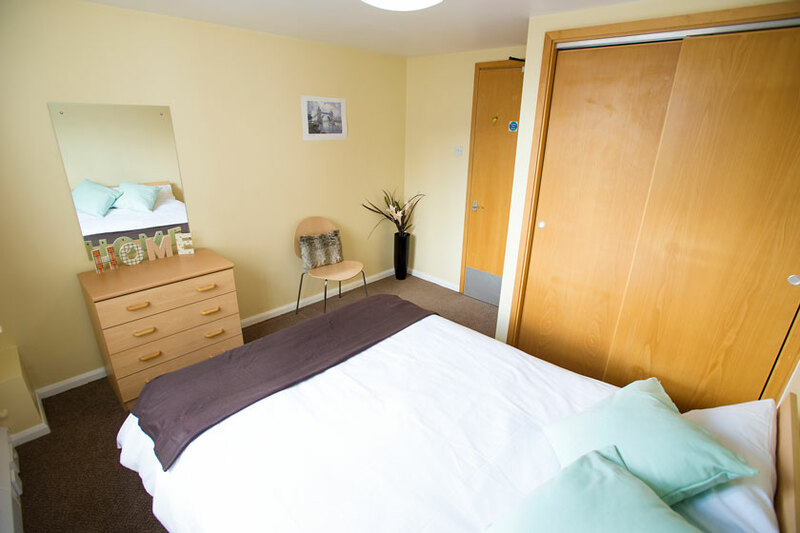 These rooms are in fully furnished 4 bedroom flats and are available for those working on the Addenbrooke's Hospital site.